He came into the world on October 6, 1959. On August 6, 2018 Nelson Earl Caldwell in his 59th year ended his journey with family at his side at his home in Goderich. Proud father of Johnathan (friend Missy) of Goderich, Jared of Goderich and Jordon (friend Harry) of Guelph. Nelson also left behind two granddaughters Alyssa Caldwell and Myah Sheppard and special little boy Mason Dougherty. He will be missed by the boys mother Donna Caldwell of Goderich. Dear brother of Lorna (Randy) Fraser of Blyth, Gail Caldwell of Blyth, Trent Caldwell of Goderich, half sister Jackie Caldwell of Vanastra. And brother-in-law of Rick Maize, Debbie (Jim) Robertson, Randy (Patti) Maize, Ron (Lori) Maize, Rob (Lavonne) Maize and Chris (Kendall) Maize. He will be missed by several nieces and nephews, along with his parents Jack Caldwell of Seaforth, and Evelyn Robichaud of N.B. Predeceased by grandparents Earl and Margaret Caldwell, Arthur and Gladys Hallam, Uncle Gerald Govier, nephew Karl Ulch, his in-laws John and Mary Maize and sister-in-law Diane Maize. 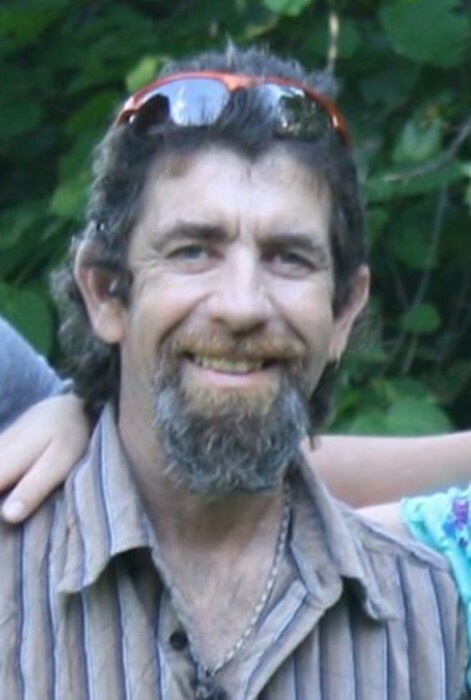 Nelson was a hard worker, he worked for Art’s Landscaping and for 30 years worked for the Town of Goderich Works Department. Cremation has taken place. A Celebration of Life will be held at the Goderich Legion on Saturday, August 11th, 2018 from 2-4pm.